How are airborne infections spread through hospitals? Dust and pathogens are spread when hospital ventilation systems are compromised due to contamination and malfunction, as well as through on-site construction. Airborne pathogens survive in air, dust and moisture that is present in healthcare facilities. When dust and moisture accumulates in HVAC systems, the risk for the spread of environmental fungi and bacteria increases. As a result, airborne infections such as nosocomial infections and even tuberculosis can spread quite quickly, exposing both patients and staff alike. Providing clean filtered air is the most important aspect in maintaining good air quality and preventing airborne infections in healthcare facilities. What are the benefits of having my air duct systems cleaned? 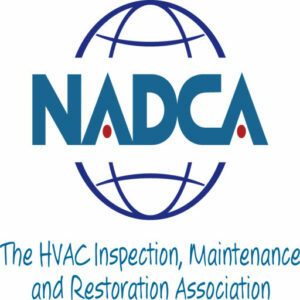 HVAC systems that are properly cleaned and maintained reduce overall energy costs. Contaminants that are present in the air system cause it to work harder, resulting in expensive repairs and poor performance over time. A clean HVAC system means cleaner air, less energy consumption, and more cost- saving. 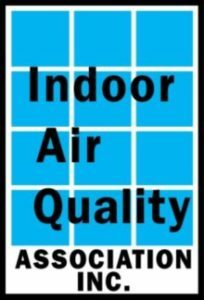 ​When an air system is properly maintained, indoor air quality is improved. Building Related Illnesses (BRI) due to air pollutants, tobacco smoke, and construction debris decrease. Thus, employee work productivity increases. As individuals, most of our time is spent indoors. It is of paramount importance that we invest in the maintenance of good, indoor air quality. Unfortunately, with normal daily cleaning, air pollutants such as dirt, dust,hair, curtain and carpet fibres, tobacco smoke and carbon monoxide cannot be eliminated. Such contaminants create fungi, bacteria and mould, which can seriously affect the health of our loved ones, accelerating unwanted allergies and respiratory illnesses. Although mold can be found almost anywhere, it needs moisture and nutrients to grow. The exact specifications for optimal mold growth vary by the species of mold. However, mold grows best in damp, warm environments. The availability of nutrients in indoor environments rarely limits mold growth because wood, wallboard, wallpaper, upholstery, and dust can be nutrient sources. Similarly, the temperature of indoor environments, above freezing and below the temperature for denaturing proteins, can support mold growth, even if the actual temperature is not optimal. The primary factor that limits the growth of mold indoors is lack of moisture. Substantial indoor mold growth is virtually synonymous with the presence of moisture inside the building envelope. 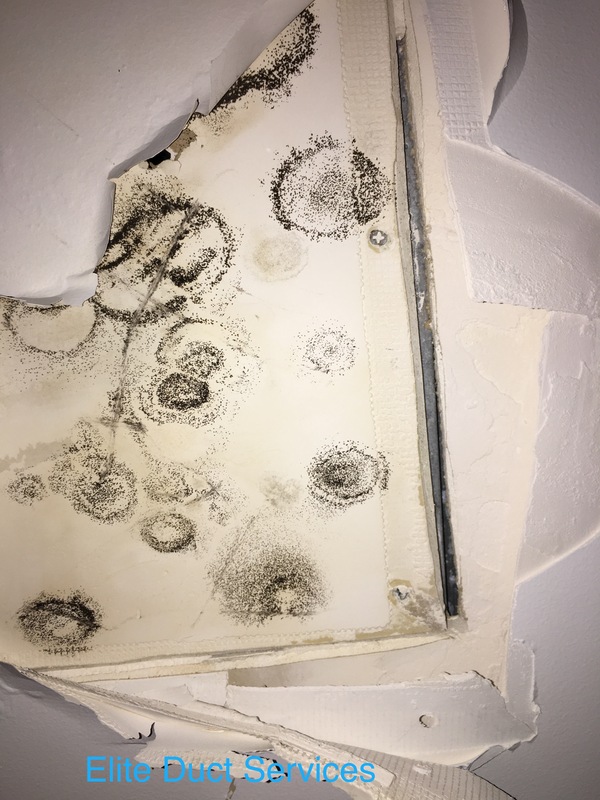 According to IICRC S520, The Standard and Reference Guide for Professional Mold Remediation, fungi reproduce and spread through the distribution of spores. Fungal spores come from environmental sources. Molds utilize organic substrates as nutrient sources in the presence of moisture. The intrusion of moisture might be from rainwater leaking through faulty gutters or a roof in disrepair, from a foundation leak, from condensation at an interface (e.g., windows or pipes), or between a cold and a warm environment. Water can also come from leaks in the plumbing or sewage system inside the structure. In addition to visible mold growth, another indicator of mold is the presence of an odour. Fungi and bacteria produce a variety of volatile organic compounds (VOC) during active growth. Studies have shown that the growth of mold in indoor environments is related to several respiratory illnesses such as asthma and emphysema. 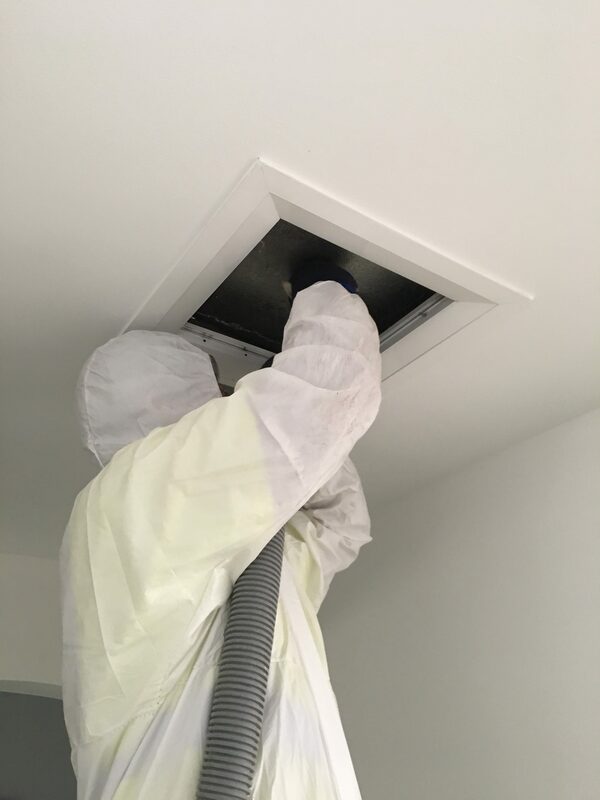 Our technicians at Elite Duct services utilize aggressive cleaning techniques, sanitizers and proper engineering controls in order to remove contaminants, prevent cross-contamination and ensure the safety of workers and building occupants.